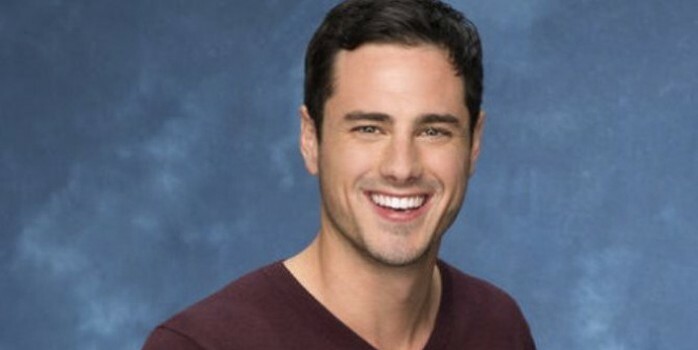 WARSAW — The star of the upcoming season of “The Bachelor,” Ben Higgins will be coming to downtown Warsaw Friday night, Oct. 23, to spend time at a local bar. Scenes will be filmed of Higgins and other co-stars “eating dinner, playing pool, just enjoying themselves,” Watters said. Watters said he was informed of the filming when the mayor of Warsaw, Joseph Thallemer, told him Rex’s was his favorite business, and that he’d like to do filming there. “We have been here since 1933. We are the oldest downtown business in Warsaw, and I have been here for 38 years,” Watters said. Higgins will reportedly be filming near the Kosciusko County Courthouse Oct. 24-25 as well. Higgins, formerly of Warsaw is the latest in a long line of “bachelors” to make their way to the reality TV show. A graduate from Warsaw Community high school, Higgins had a strong community presence in Warsaw. He reportedly served as a ministerial intern at Warsaw Community Church and was the marketing and fundraising coordinator at Baker Youth Club from April 2011 to July 2013.